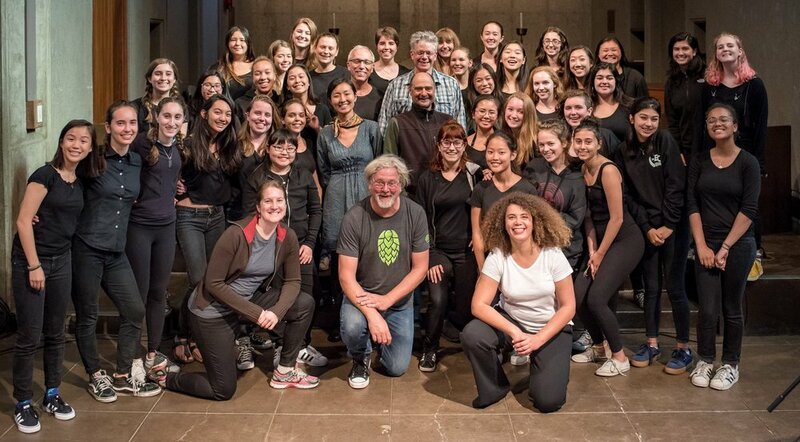 As the San Francisco Girls Chorus continues to expand the unparalleled vocal music education curriculum provided by its Chorus School, SFGC is conducting a search for qualified and talented choral conductors to work with its ensembles and on special projects. Click the above link for more information. 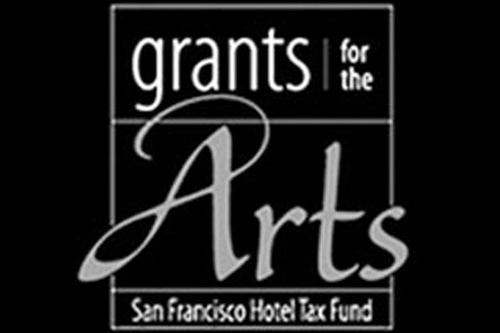 The San Francisco Girls Chorus is an equal opportunity employer and does not discriminate on the basis of race, color, religion, gender, age, national origin, disability, marital status, or sexual orientation.